I once asked my mom who taught me to read and she said I taught myself before I ever entered my kindergarten classroom. Perhaps the angels knew that books would be my lifelong friends. Certainly those friends have taught me more than I could ever have learned during a formal education. My gratitude to those authors knows no bounds. They have taken me to far off lands and different times. They've even helped me find my way around a strange place. I had read 14 books in The Australians series, by William Stuart Long, when I found myself lost in Sydney. I stumbled into an area of old, stone buildings and recognized them from the author's description. It was the old army barracks from the days when Captain Bligh was governor of New South Wales. From there, I could make my way to the harbourfront with ease. My author friends have made me aware of and give serious thought to social issues. 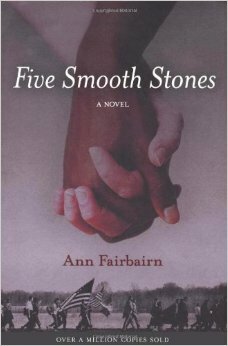 Discovery of Ann Fairbairn's novel, Five Smooth Stones, in 1966 was pivotal in developing my sense of human justice. 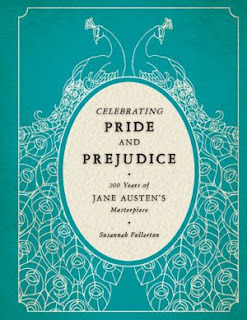 My author friends have made me laugh and cry and expanded my way of thinking of the world. Some I have visited many times and we have become family. 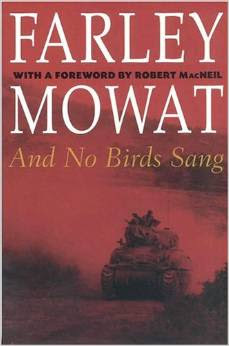 I have shared horrors, tears and triumphs with them as they have taken me with them through two world wars. 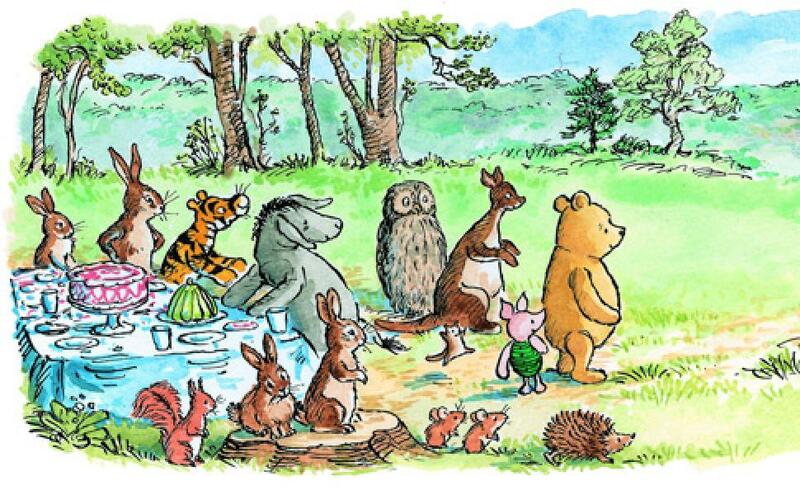 I've fallen down rabbit holes to Wonderland and spent many hours in the 100 Acre Wood. As true and fine as my author friends have been, it's been a treat this week to have a friend become an author and join my world in a second, wonderful way. I first met her as the writer of Nana Diana Takes A Break. She is witty, loving and kind. Diana can always be counted on to add a comment to my posts that show she gave some thought to what she has read. So many people in Blogland have turned to her for comfort and prayers in times of trouble that I couldn't begin to count them. She is a woman of strong convictions but never have I heard her be judgmental of those with different beliefs or lifestyles. I see her as someone who believes we'll all get where we are supposed to be in our own, unique ways. It's the grand tale of little Lucy, born into a poor mountain family, with a gift for seeing the future. 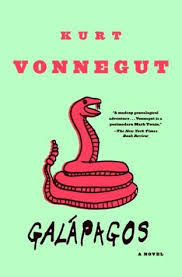 The gift doesn't include seeing her own future, though, and we follow Lucy through a life that takes her from that mountain farm to an arranged marriage and on through the fast paced, rapidly changing 60's hippie era. She makes mistakes and pays dearly for those mistakes. She loves and loses and has to remake her life many times. Through all of this, Lucy is discovering herself, rediscovering her gift of second sight and coming into the life she was intended to live. Only then, can she solve the Mystery of Lucy And The Dark Wood. 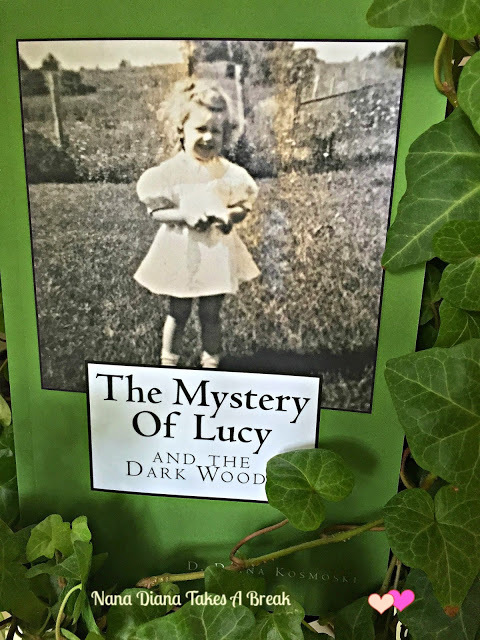 You can order The Mystery Of Lucy And The Dark Woods, in soft cover or for Kindle, through Amazon by clicking here. Congratulations Diana Kosmoski, my friend and now my published author friend!